Aadhaar card is considered as the world’s largest biometric ID system, that has over 1.19 billion enrolled members of India. In fact, Aadhaar has been widely compared to the Social Security number of the United States, however, compared to that Aadhar has more uses with fewer safeguards. There are a number of features that make Aadhaar card a digital identity such as the card itself is in PDF format; a QR Code provides digital XML representation of core details and some limited details mentioned on the card can also be validated online. Aadhaar has become mandatory for various government schemes and other significant activities. And since it has become important for adults. Indian government have also made the Aadhaar cards mandatory for kids. In their recent tweet, UIDAI mentioned that a child below 5 years of age will get Baal Aadhaar and that their biometrics is mandatory. 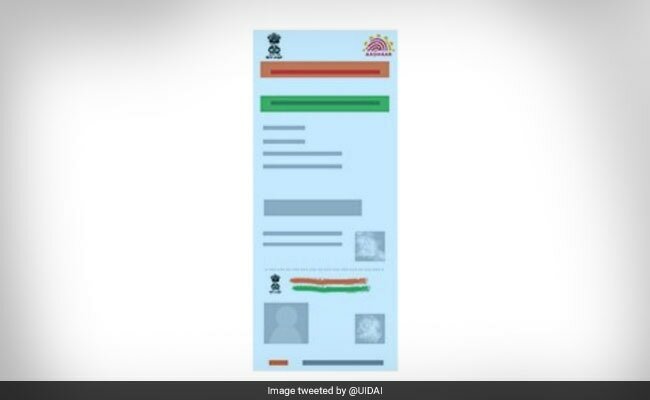 The tweet also had an attached infographic that displayed a blue-coloured Aadhaar card. 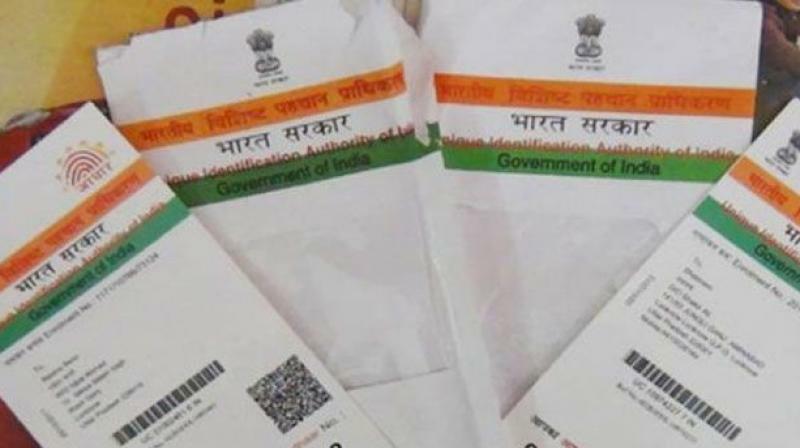 Unique Identification Authority of India (UIDAI) has introduced a blue coloured ‘Baal Aadhaar’ card for children who are below the age of 5 years. Since the kid himself/herself cannot update the biometrics, the child’s birth certificate and the Aadhaar card number of one of the parents are required for a kid’s biometric. Biometrics should be updated, once they cross the age of five. The kid’s biometric can also be updated at age 10 or even 15. If the Biometrics aren’t updated within the next 7 years, that would result in suspension of the Aadhaar card. 1. First, you need to do is to fill the enrolment form, which you can do on visiting the nearest enrollment centre around you. It would be ideal to carry the original documents as well. 2. Then for authentication, you need to have a child’s birth certificate handy. One of the parents will also have to provide their own Aadhaar card number for enrolling for child’s ‘Aadhaar card’. 3. If the applicant’s age is below five, then no biometrics will be recorded, but only a photograph will be needed. Parents should update the Biometrics after the child reaches the age of five. The process includes the updating biometrics of 10 fingers, iris and the facial photograph. 5. The next step will be the photograph of your child. 6. Since the child is minor, his/her ‘Aadhaar’ will be linked to the parents UID (Aadhaar card number). 7. After confirmation, collect an acknowledgement slip. 8. After the completion of the whole registration process, an SMS will be sent to your registered mobile number, that you’ve also mentioned in the Aadhar document. Within 60 days of receiving this message, the Aadhaar card will number be issued to your newborn child.